Thank you for taking the time to have a look at our post, this has been for the general public who would like to know more about orthoses. 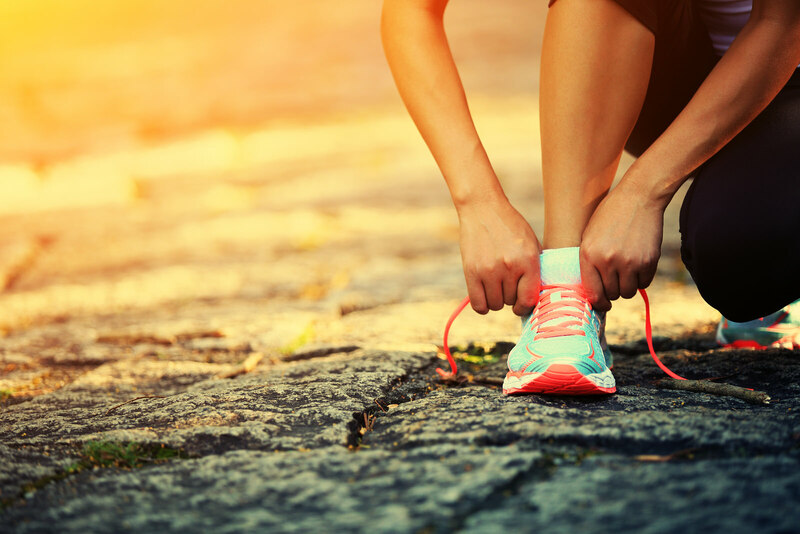 Foot Orthoses or Orthotics are medical devices that fit into shoes to improve foot function and comfort by supporting the foot and changing and reducing the load and stress that is loaded through the foot and leg during walking, running and activity. 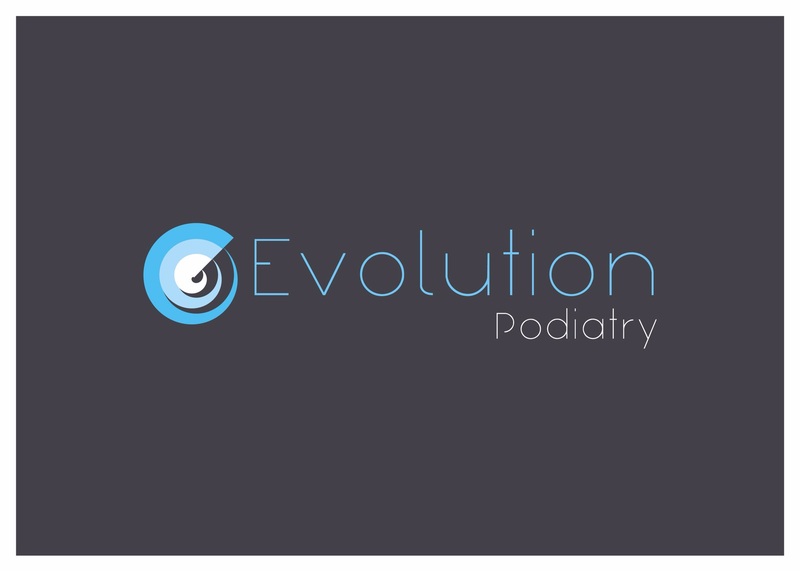 Foot orthoses are designed to work with you everyday footwear when completing your day to day activities or job, or for activities such as high impact sports where parts of the foot are subjected to increased loads. 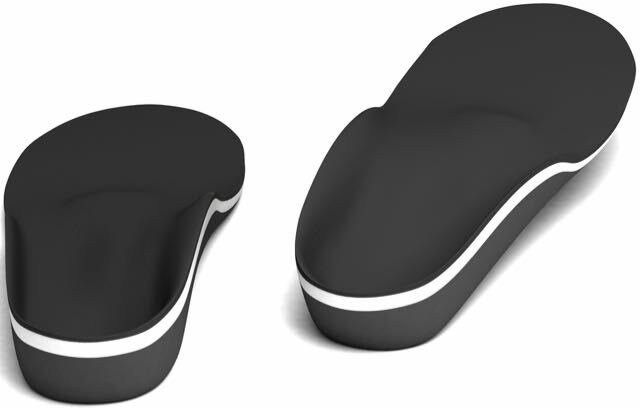 There is a vast availability and designs in foot orthoses; there is no one size or shape that fits all. Foot orthoses are used for used for a wide range of foot and leg problems, in all populations and ages. They are routinely used in combination with other treatments, such as a change in footwear, and stretching and strengthening regimes. Foot orthoses have a long history, in 1845, an English chiropodist, by the name of Durlacher, and other practitioners and boot-makers of his era described the use of built-up in-shoe leather devices, the medical literature has described foot orthoses as being valuable medical devices for the treatment of painful pathologies and deformities within the foot and lower extremity. In the 1950s was the commencement of what the modern orthosis is based on today. Following an assessment of the foot and lower limb, including static, dynamic and walking assessments, a 3d scan is taken of the feet. A scan takes around 4-5 minutes to complete; this is then emailed to the lab. For complex feet, a plaster-paris mould is also taken. 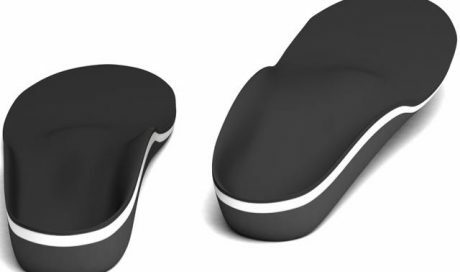 Orthoses are designed and made with a view of what are they trying to achieve, whether its cushioning and or offloading for painful corn, to reducing the stress through a painful tendon in a runner. This is based on materials selection & density are dependent upon what the function of the orthoses aiming to achieve. The Office for National Statistics reports the average man in the UK is said to be 83kg (13.1stone) and women 70.2kg (11stone). 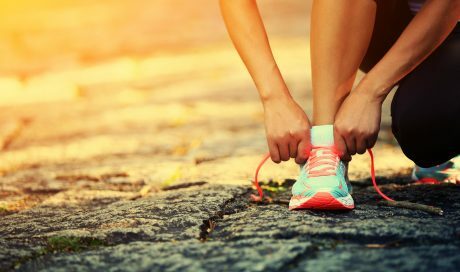 When walking there is up to 120% of the body weight being loaded through the foot, this has been shown to rise up to 250% during running. An orthosis needs to be able to withstand and function under these conditions, so may firm and hard materials are used. Orthoses vary in their stiffness or flexibility, factors that impact the density that is recommended are activities they will be used for, the range of motion of the joints within the foot, and weight of the patient. In the early days, leather and cork was the go-to material. These days orthoses come in a variety of materials for the shell and covering materials, each material offering different benefits. Typical materials used for the shell includes polypropylene, carbon-fibre and nylon, with top covers made from a variety of materials inclusive of leather, vinyl and puff. Will they fit all of my shoes? 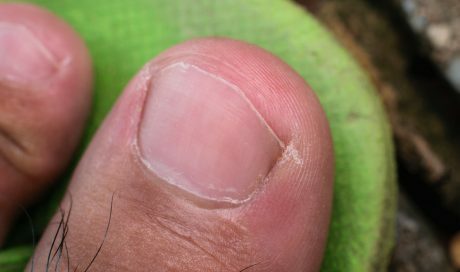 It is essential to look at footwear before starting to wear orthoses; some shoes cannot accommodate orthoses. A lace-up shoes with space at the toe box is the ideal shoe. There is an element of trial and error, especially ladies dress style shoes and heels they are less likely to work to their full function. Footwear is discussed in the assessment phase. Do I need different orthoses for sport? This is very much dependent on what kind of sports & activities you do. Orthotics for high impact sports may be different to your everyday ones. 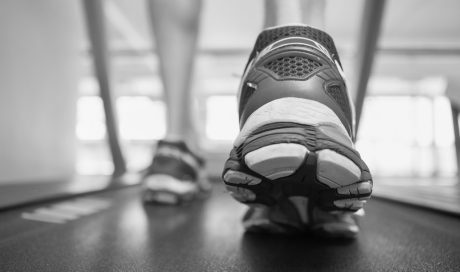 What are the differences between Custom & Pre-fabricated orthotics? 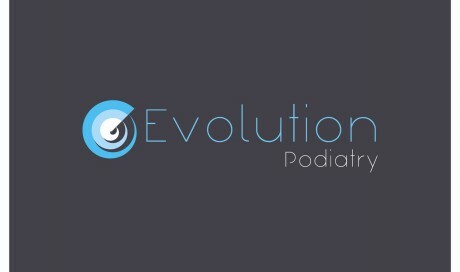 Here at Evolution Podiatry, we use a both often in combination. A custom or bespoke device is made following taking a mould or scan of the feet; this is adapted according to your prescription & needs. A pre-fabricated orthosis is a pre-made device that is manufactured to help and assist a range of patients, they are available in varying materials, heights, widths etc.… they are often used as first-line treatment, and are often in stock or takes 2-3days for delivery. This compared to 3-4weeks for a custom device. If you would like further information or would like to make an appointment please get in contact.